This ZIP-file contains two repaints for the Aerosoft Airbus X package, in the colors of Airbus A320 HAMBURG AIRWAYS D-AHHC (clean and dirt). This ZIP-file contains two repaints for the Aerosoft Airbus X package, in the colors of Airbus A320 airblue AP-EDA (clean and dirt). This ZIP-file contains two repaints for the Aerosoft Airbus X package, in the colors of Airbus A320 Condor Flugdienst (clean and dirt). This ZIP-file contains two repaints for the Aerosoft Airbus X package, in the colors of Airbus A320 Israir 4X-ABD (clean and dirt). This ZIP-file contains two repaints for the Aerosoft Airbus X package, in the colors of Airbus A321 Niki OE-LEZ (clean and dirt). Version 1.0 of the Airbus X A320 with IAE engines depicting ZK-OAB with its pre-delivery Airbus rego F-WWDF. This was the first of two A320's Air New Zealand has had painted in support of the mighty All Blacks rugby team. Version 1.0 of the Airbus X A320 with IAE engines depicting ZK-OAB, the first of two A320's Air New Zealand has had painted in support of the mighty All Blacks rugby team. 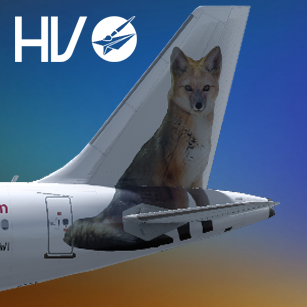 This ZIP-file contains two fictional A320 repaints for the Aerosoft Airbus X package, in the colors of Airbus A319 Sky Traders VH-VHD (clean and dirt). This ZIP-file contains two repaints for the Aerosoft Airbus X package, in the colors of Airbus A320 EgyptAir SU-GBA (clean and dirt). 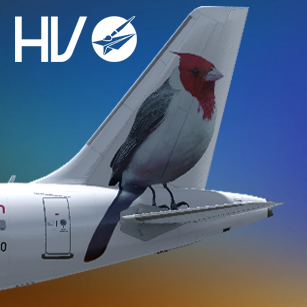 This ZIP-file contains two repaints for the Aerosoft Airbus X package, in the colors of Airbus A320 Air Australia VH-YQC (clean and dirt). This ZIP-file contains two repaints for the Aerosoft Airbus X package, in the colors of Airbus A320 Nasair EC-ISI (clean and dirt). This ZIP-file contains two repaints for the Aerosoft Airbus X package, in the colors of Airbus A320 US Airways N118US (clean and dirt). This ZIP-file contains two repaints for the Aerosoft Airbus X package, in the colors of Airbus A320 Wizz Air HA-LPO (clean and dirt). 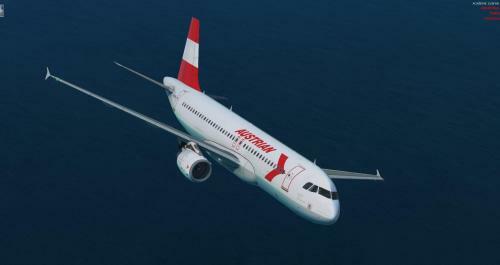 This ZIP-file contains two fictional repaints for the Aerosoft Airbus X package, in the colors of Airbus A320 Swissair HB-IJA (clean and dirt). This ZIP-file contains two repaints for the Aerosoft Airbus X package, in the colors of Airbus A320 Orbest Orizonia Airlines EC-LLX (clean and dirt). Wow, my very own anniversary! This is my 200. 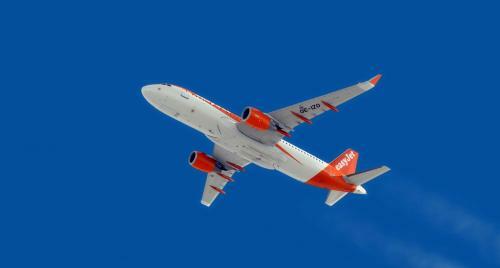 AirbusX repaint ... incredible! This ZIP-file contains two repaints for the Aerosoft Airbus X package, in the colors of Airbus A320 United N483UA (clean and dirt). This ZIP-file contains two repaints for the Aerosoft Airbus X package, in the colors of Airbus A321 TAP Portugal CS-TJE (clean and dirt). This ZIP-file contains two repaints for the Aerosoft Airbus X package, in the colors of Airbus A320 AeroSvit UR-DAI (clean and dirt). 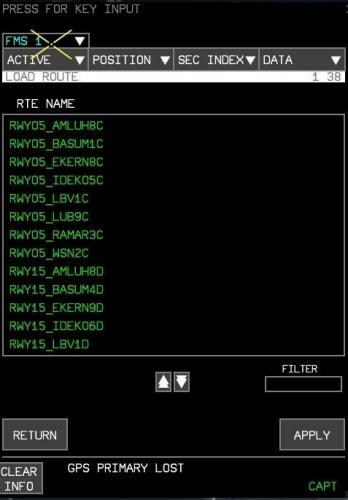 This ZIP-file contains two repaints for the Aerosoft Airbus X package, in the colors of Airbus A320 AeroSvit UR-DAH (clean and dirt). This ZIP-file contains two repaints for the Aerosoft Airbus X package, in the colors of Airbus A320 jetBlue N651JB (clean and dirt). This ZIP-file contains two repaints for the Aerosoft Airbus X package, in the colors of Airbus A320 jetBlue N510JB (clean and dirt). This ZIP-file contains two repaints for the Aerosoft Airbus X package, in the colors of Airbus A320 jetBlue N655JB (clean and dirt). This ZIP-file contains two repaints for the Aerosoft Airbus X package, in the colors of Airbus A320 Yemenia 7O-AFA (clean and dirt). This ZIP-file contains two fictional repaints for the Aerosoft Airbus X package, in the colors of Airbus Airbus A321 British Midland Airways G-MEDL (clean and dirt). This ZIP-file contains two repaints for the Aerosoft Airbus X package, in the colors of Airbus A320 Amsterdam Airlines PH-AAY (clean and dirt).